rather than quantity. In addition to the driven shooting, the estate is able to offer smaller walked up rough shooting days from October, for up to 6 guns, which has proved very popular with smaller parties. 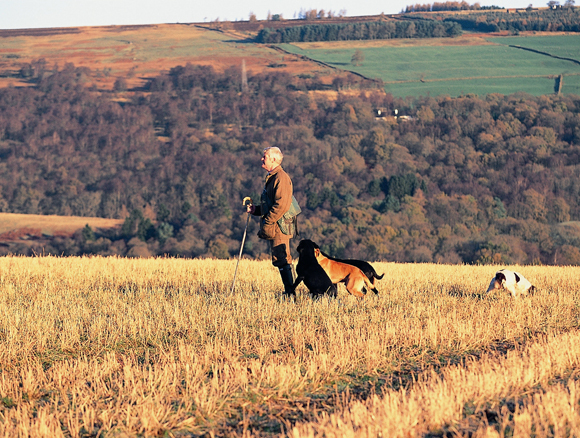 Fallow and roe buck stalking are also available on the estate in season, with trophy heads usually shot each year.